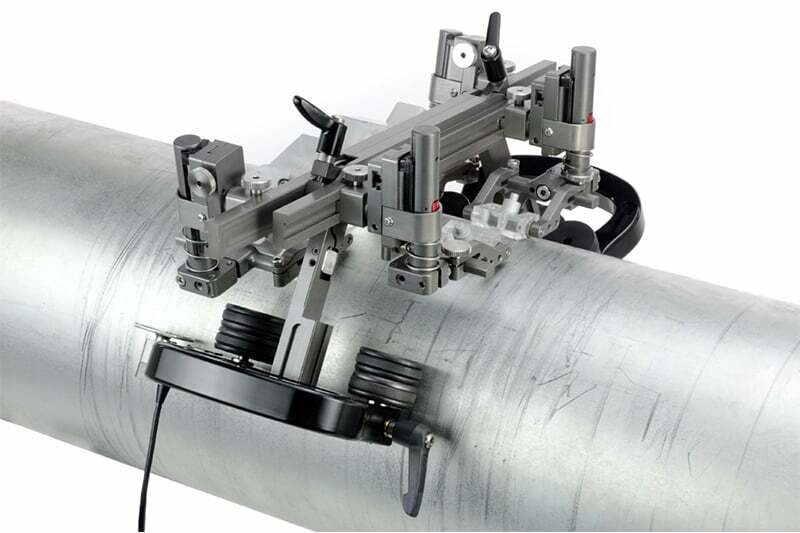 The Stix – BGG009 is a manual magnetic scanner designed for longitudinal weld inspection. 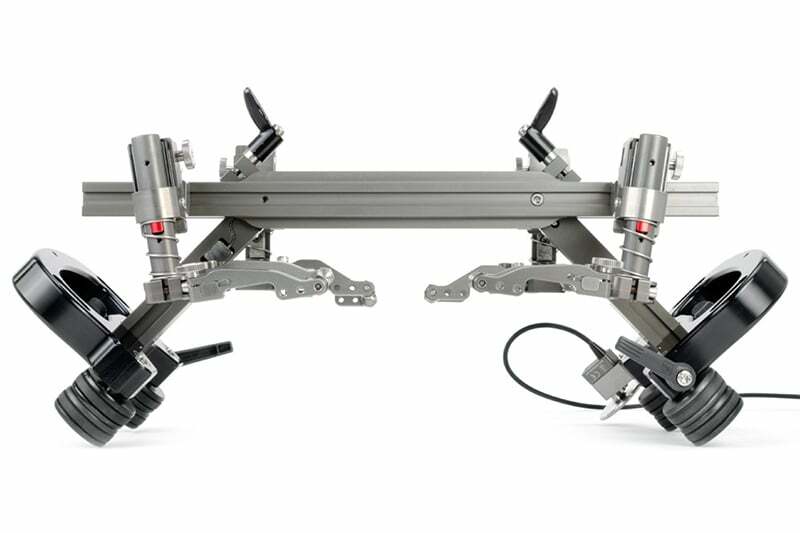 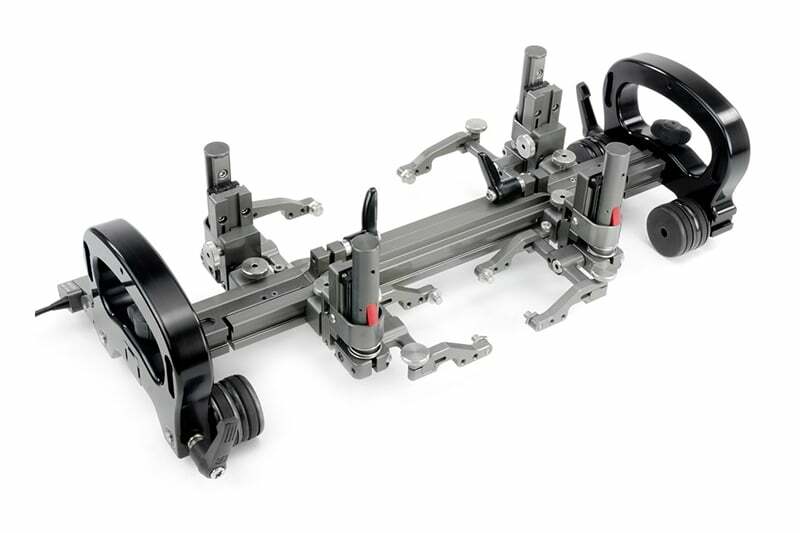 Featuring magnetic wheels and a trailing encoder, this long seam scanner is designed to translate two phased array probes and two TOFD probes along ferrous scan surfaces. 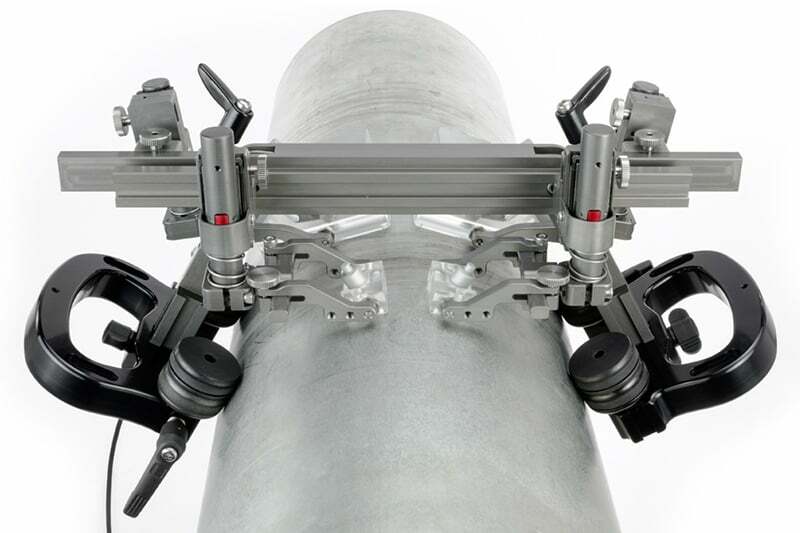 While capable of circumferential scanning on pipes as small as 25.4 cm (10 in), this scanner will also scan longitudinally from 15.2 cm (6 in) to flat. 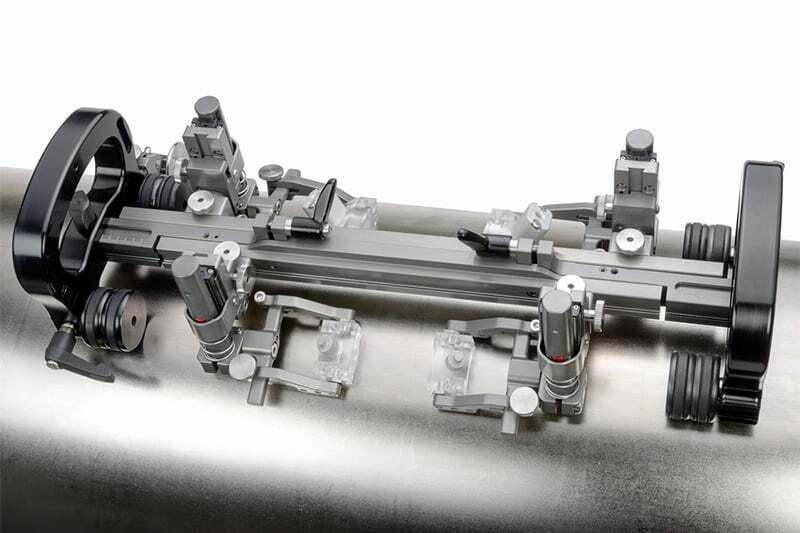 The Rotix – CEG027 is a manual chain corrosion scanner with a built-in positional encoder and index encoder. 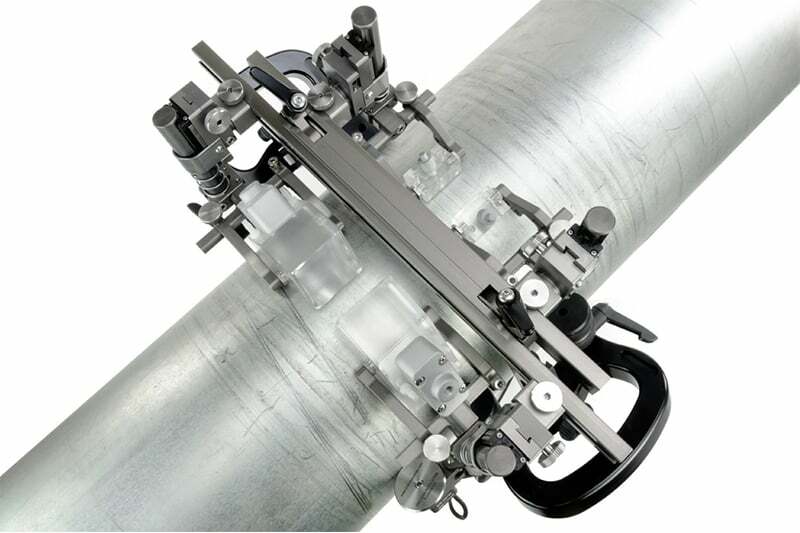 The Rotix – CEG013 is a manual chain scanner designed to provide encoded probe position of four probes circumferentially around tubes and pipes.